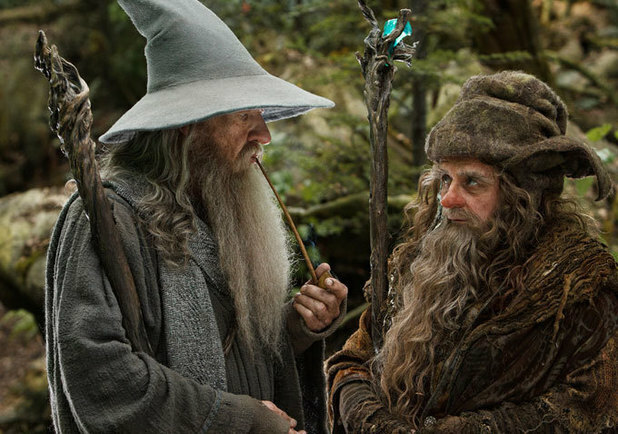 Bilbo Baggins (Holm) has had an adventurous life as he tells Frodo (Elijah Wood). He decides to sit down and write about what happened to him sixty years ago. 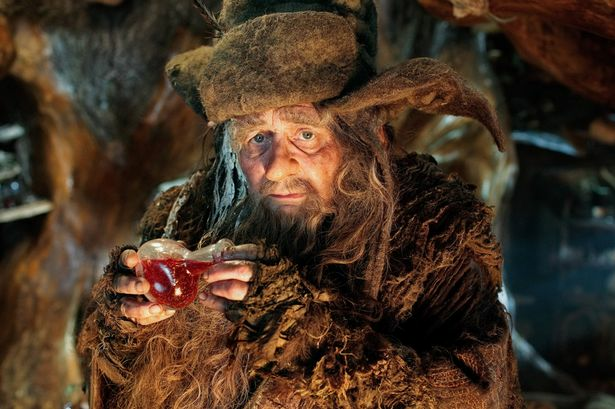 When he was a much younger hobbit, Bilbo (Freeman) received a strange invitation from a wizard by the name of Gandalf the Grey (McKellen) that involves a bunch of dwarves. Gandalf tricks Bilbo into having a dinner party. 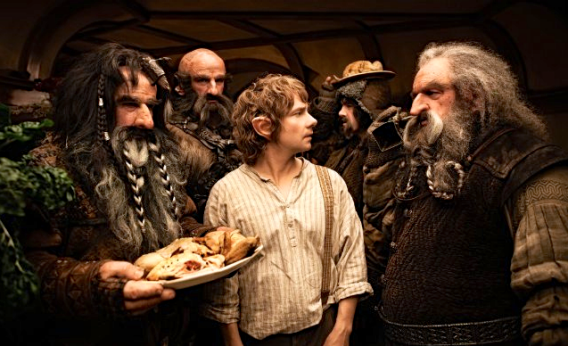 Bilbo is taken back, to say the least, as twelve dwarves start showing up at his doorstep unannounced and ready for a feast. Gandalf used a bit of magic to mark Bilbo's door as a marker. The dwarves are on a journey to reclaim their land. Dwarf King Thror had become the ruler under the Lonely Mountain area. The area prospered for all until Smaug the Dragon was drawn to their copious amounts of gold and destroyed their town of Dale. The arrival of Smaug drew the dwarves out of their town. Thror and his son Thrain perished, but Thrain's son Thorin (Armitage) survived as he was out hunting. Thorin arrives to see the destruction of his town and noticed King Thranduil (Pace) and his elves standing on the hillside refusing to help. This refusal led to the animosity and feud between the dwarves and elves. After much hesitation, Bilbo joins Gandalf and the rest of the dwarves on their trek to the Lonely Mountain to reclaim their territory. All does not go safely to plan for our company as they battle the many Orcs and goblins along the way. Gandalf leads the group to Rivendell to seek advice from Elrond (Weaving), Galadriel (Blanchett), and Saruman the White (Lee). Bilbo encounters the creature Gollum (Serkis) along the way and steals the ring he is possessing after learning of its invisibility power. The presence of the mysterious Necromancer and Smaug looms in the air and could have a lasting impression on Bilbo, Gandalf, and the dwarves. Peter Jackson has released the movie in quite a few viewing formats: 2D, 3D, and the new HFR 3D. HFR stands for high frame rate. Jackson shot the movie at 48 frames per second compared to the standard 24 frames per second most movies are shot in. I was able to watch The Hobbit: An Unexpected Journey in HFR 3D. Not many theaters are able to show this specific format, so if you are interested you may need to check your local theater to see what format they are playing the movie in. The HFR format is getting mixed reviews. The picture quality is unbelievably clear and crisp. The easiest thing I can compare it to is as if you are watching a live recording of a show or concert on an LED HD TV. I think it enhances the 3D and gives the picture a clearer and less dark and murky quality that typically comes with 3D territory. The picture quality takes a little bit to get used to, but after ten or twenty minutes you will adjust. Everything about the picture is clear and noticeable. You may be able to notice wigs, make-up, and prosthetics more than you had before. HFR has great potential, but it will take some time before filmmakers fully understand how to use it and work with it. 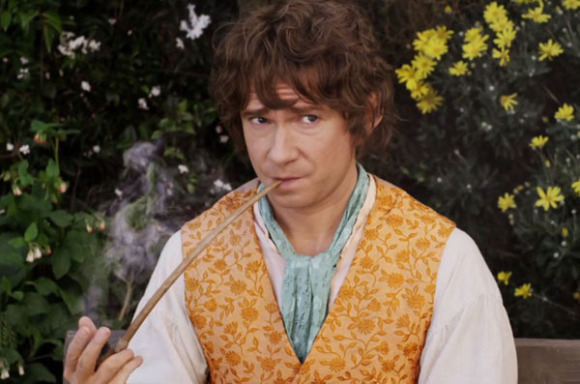 The Hobbit: An Unexpected Journey is the first part in a new trilogy. Unlike The Lord of the Rings trilogy that was based on three different books, the new trilogy is only based on the one book plus some additional appendices and Tolkien notes that screenwriters Peter Jackson, Fran Walsh, Phillipa Boyens, and Guillermo del Toro are using to expand the story and incorporate The Lord of the Rings into it. This first part of the new trilogy does feel a little long and tends to drag on a bit at the beginning and in the middle sections. I was also missing an emotional connection with the characters like I did with The Fellowship of the Ring. I do not feel like Jackson and company needed to incorporate previous characters into it if they do not enhance the story or move it forward. The Frodo scenes are the beginning are completely unneeded and feel a bit awkward. On the other end of that spectrum, I enjoyed the scenes at Rivendell where we see a very different side of Saruman the White. Will the movie appeal to movie-goers that are new to the series or people that were a little ho-hum about the first three? Probably not. You will probably find the story long and drawn out. 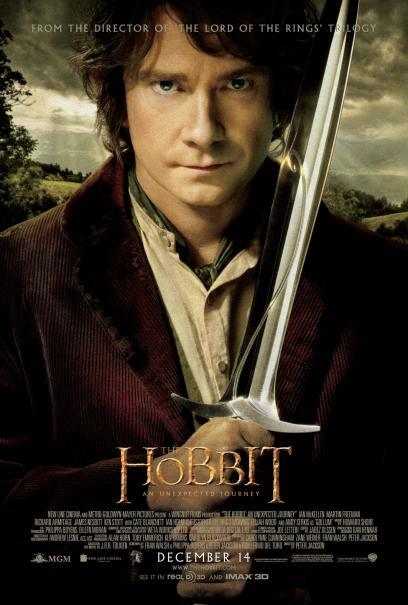 If you are a fan of the first trilogy, you will still enjoy and geek out of The Hobbit: An Unexpected Journey. You will not mind a bit that it will be three new movies. 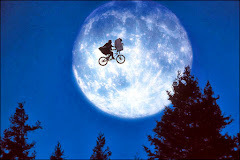 I adore the original trilogy and think they are stunning achievements in film making. Jackson has a way of capturing J.R.R. Tolkien's worlds and characters and makes them a visual feast. They are detailed, lush, and fully realized often times making the audience believe they are real places instead sound stages and green screens. The Hobbit: An Unexpected Journey has it's problems and is nowhere near as perfect as The Lord of the Rings. Despite that, this fan will still be in line opening night for The Hobbit: Desolation of Smaug. Sure it had it's issues (mainly we have decided elves are boring) but I had a great time watching it.